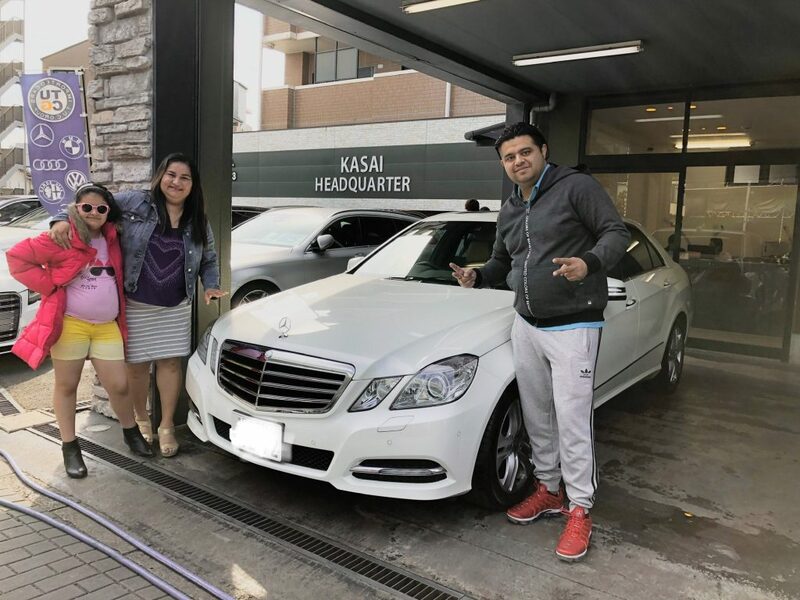 Thank you for purchasing a car from us! Please let us know if there is anything we could do for you. Copyright © T.U.C.Group All rights Reserved.